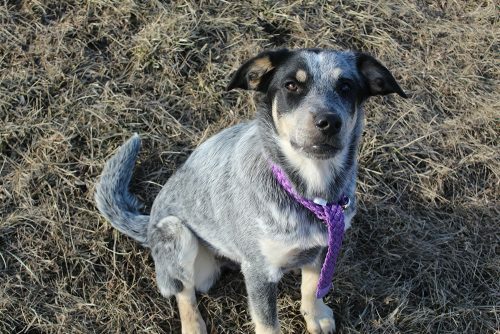 Call 416-338-7297 if you’re interested in adopting Dot. Dot came to us from an unfortunate situation. When we met her, she displayed reactivity towards dogs and people. She was under socialized and we needed to build her confidence so she was comfortable in all situations. We’re hoping to find a family for her that will invest some extra time into her training so she can be the best she can be.